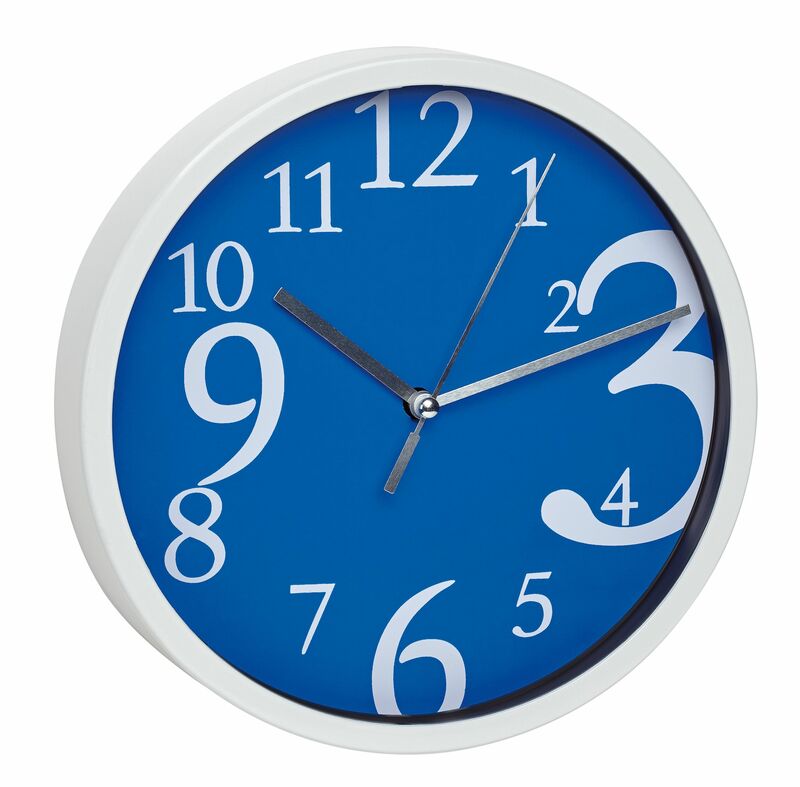 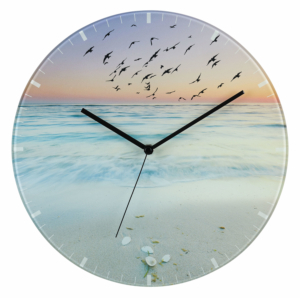 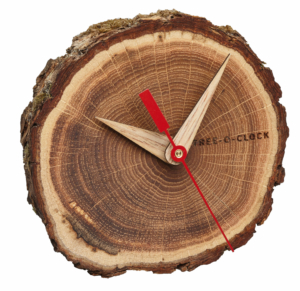 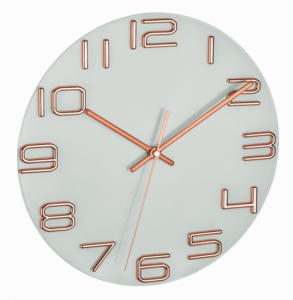 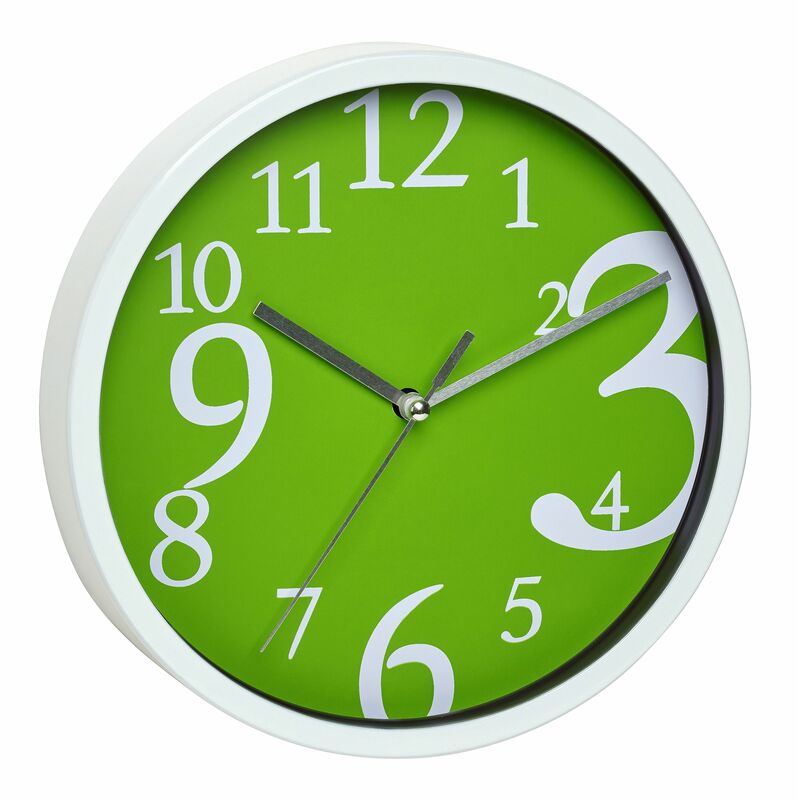 This TFA wall clock looks fresh and modern thanks to its bold colour and extraordinary numbers. 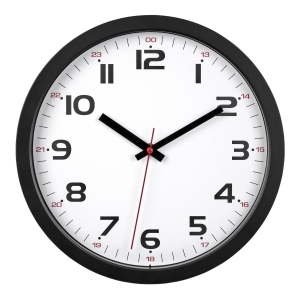 The clock has a high-grade glass cover. 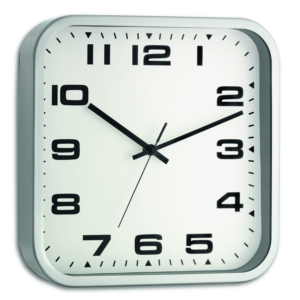 The innovative "sweep" movement with continuous second hand reduces the ticking of the clock to a minimum and works almost silently.